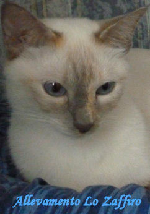 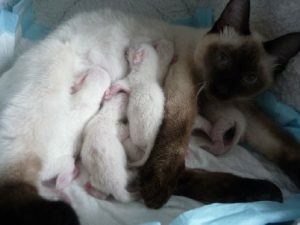 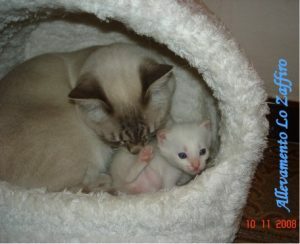 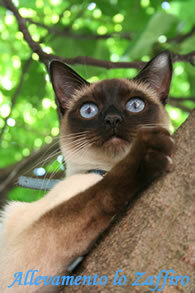 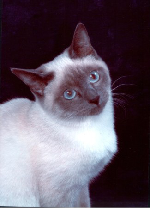 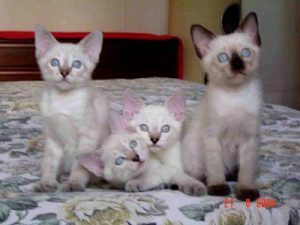 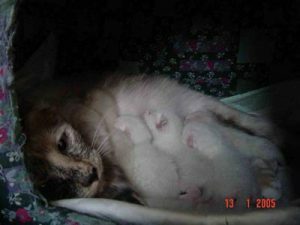 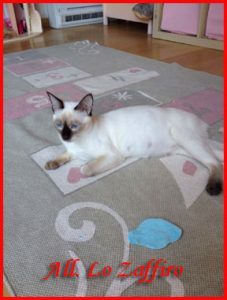 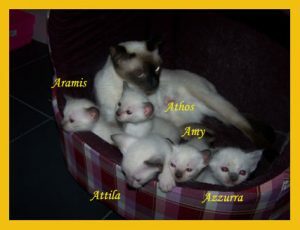 Click on the photos to open my thai-cats’s personal pages! 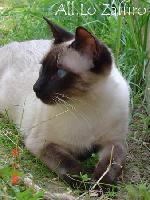 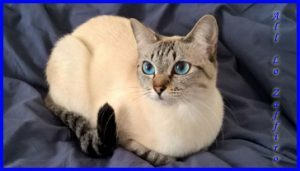 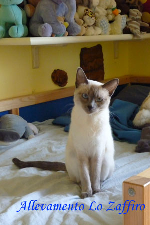 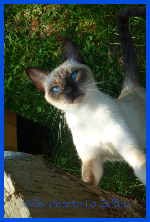 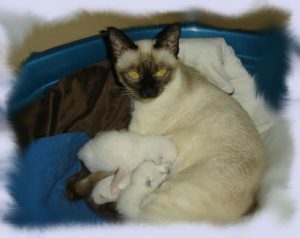 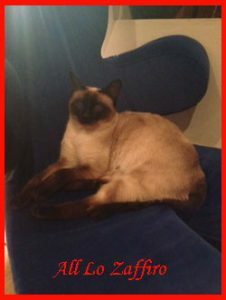 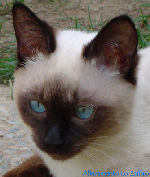 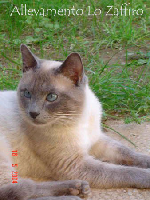 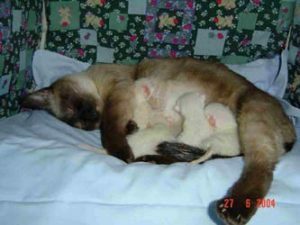 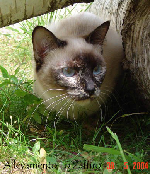 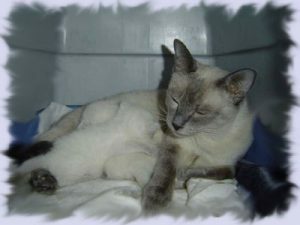 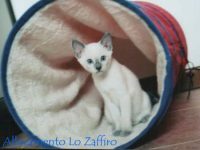 Cattery’s retired thai-cats & curious photos! Click to have a best view! 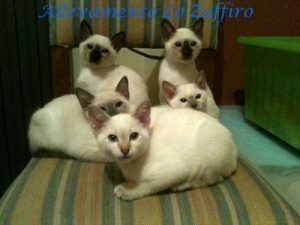 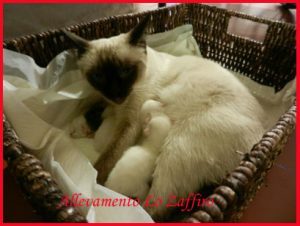 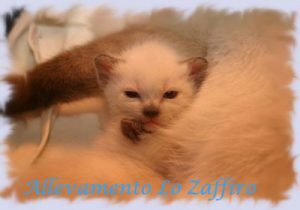 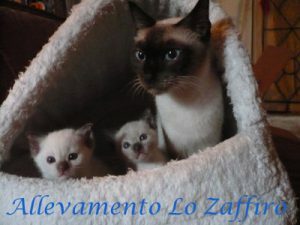 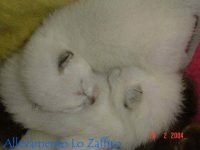 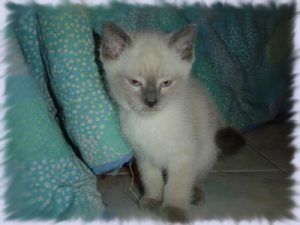 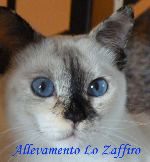 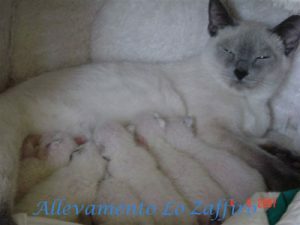 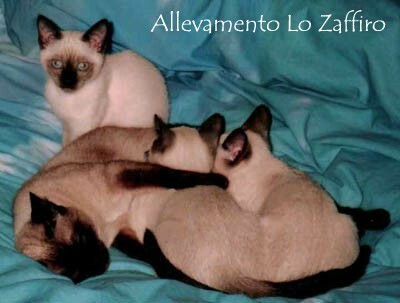 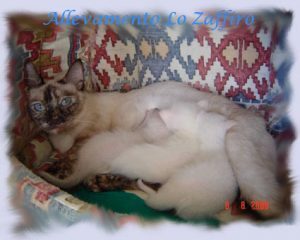 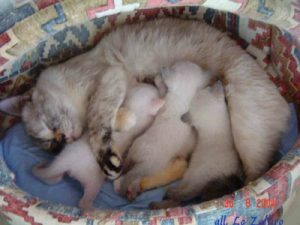 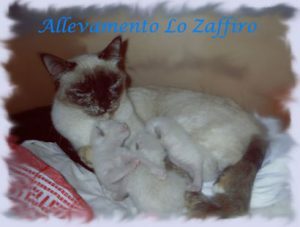 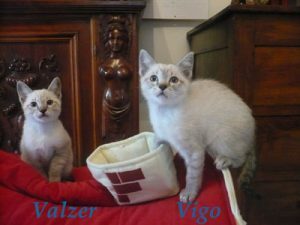 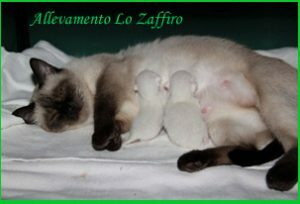 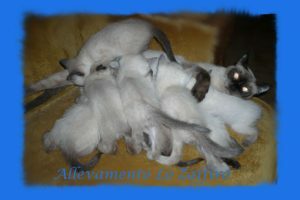 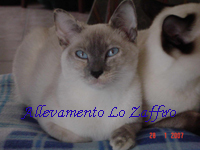 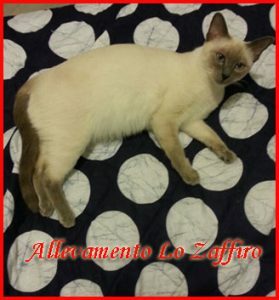 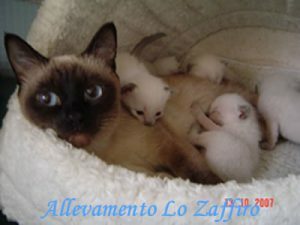 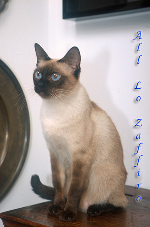 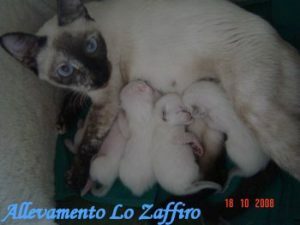 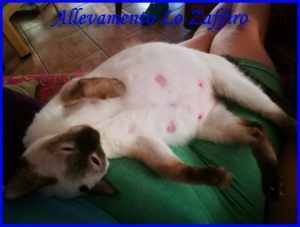 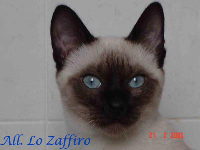 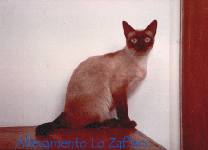 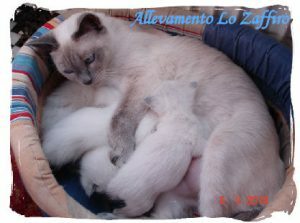 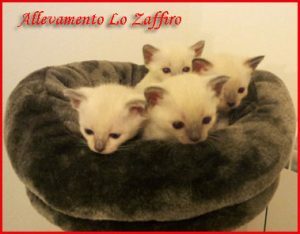 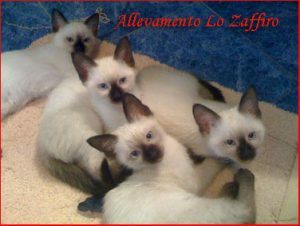 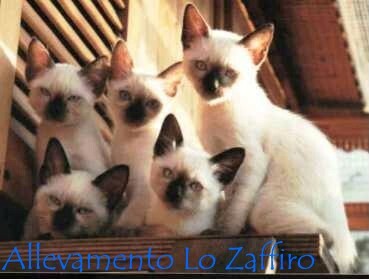 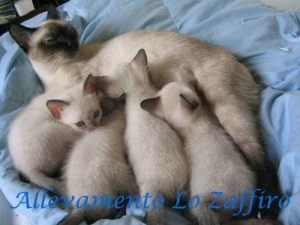 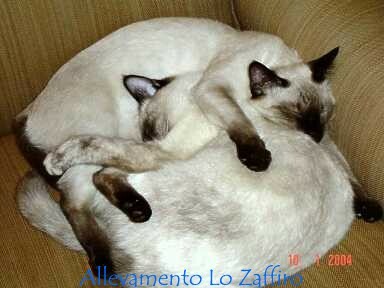 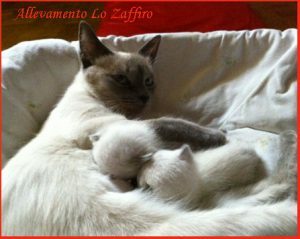 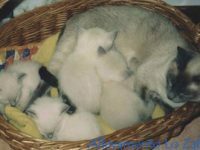 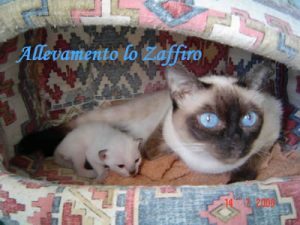 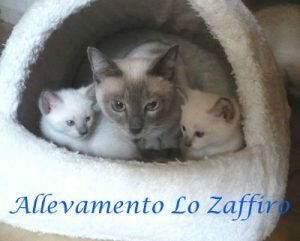 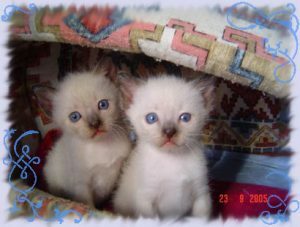 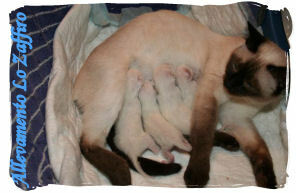 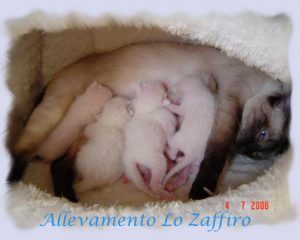 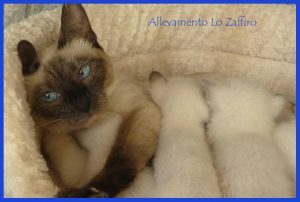 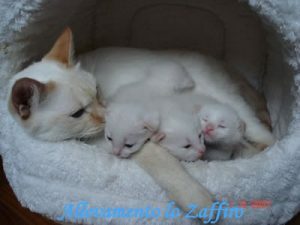 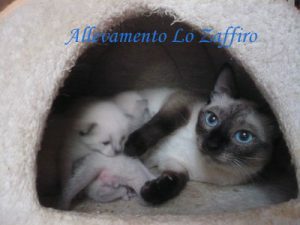 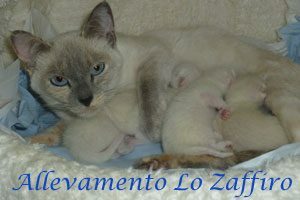 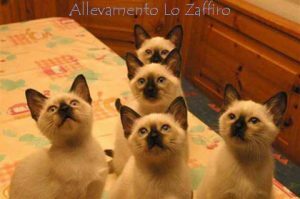 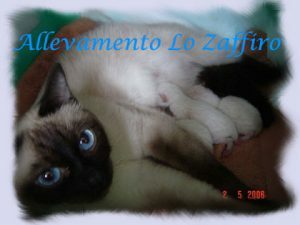 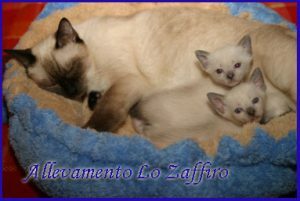 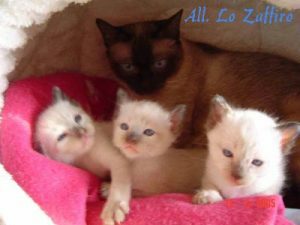 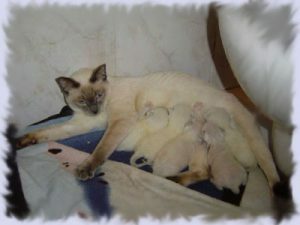 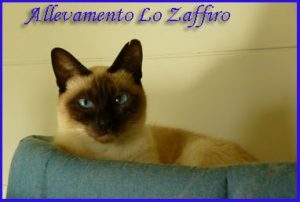 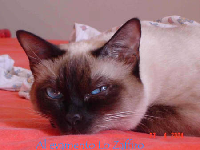 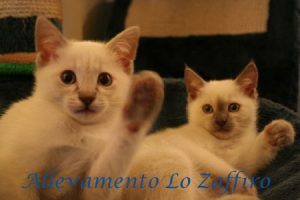 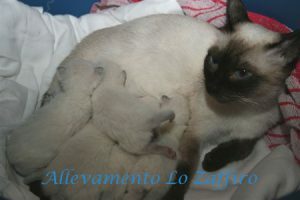 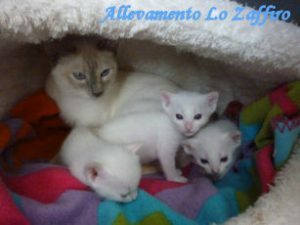 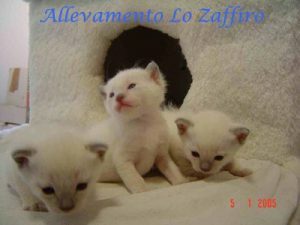 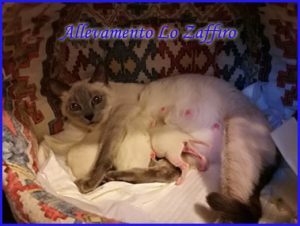 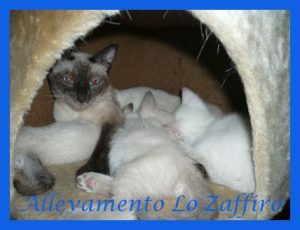 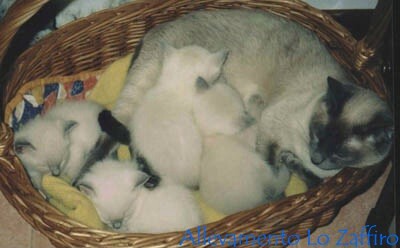 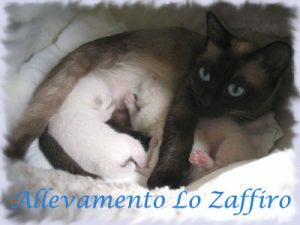 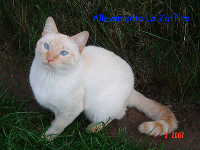 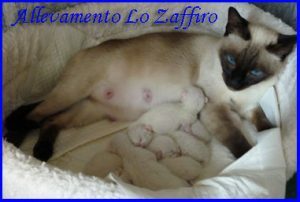 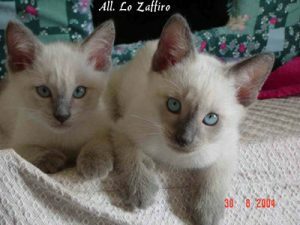 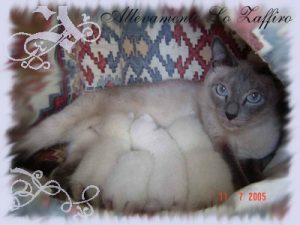 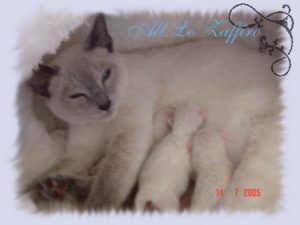 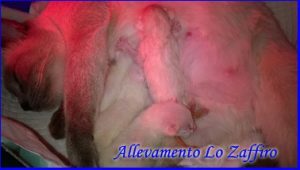 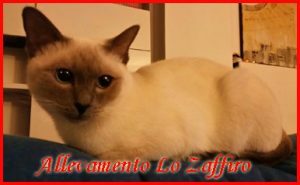 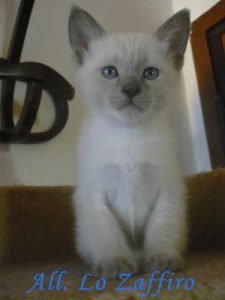 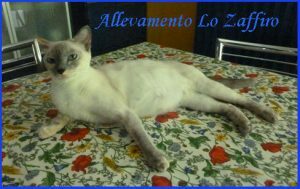 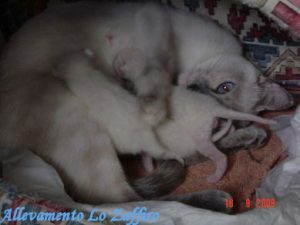 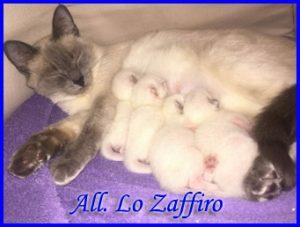 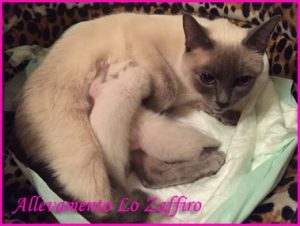 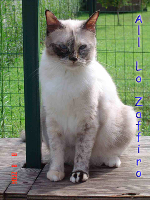 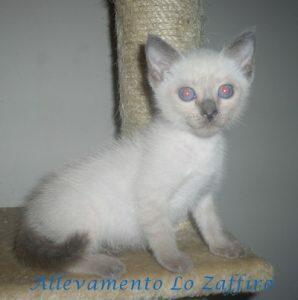 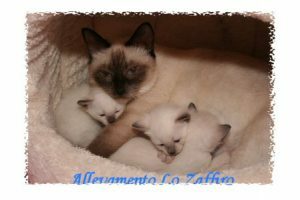 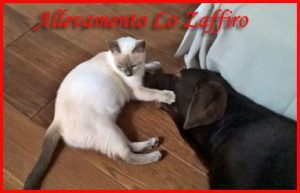 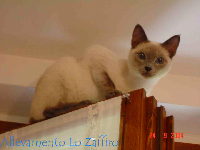 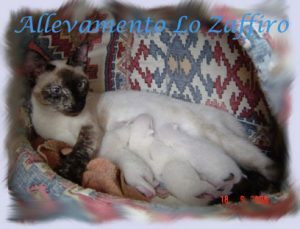 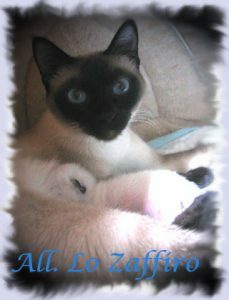 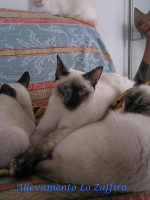 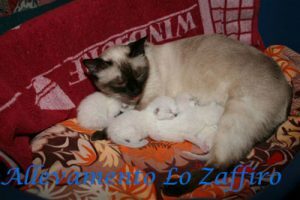 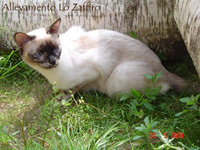 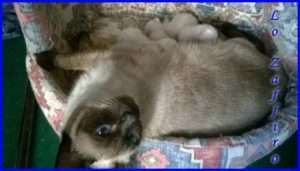 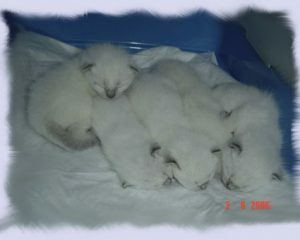 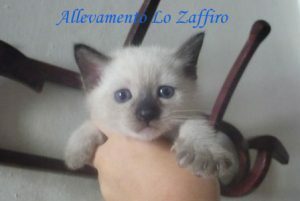 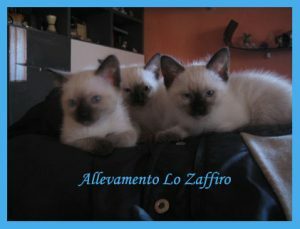 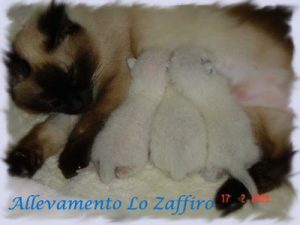 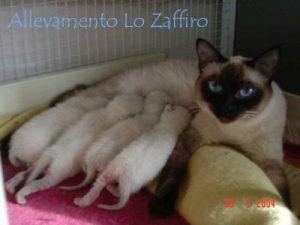 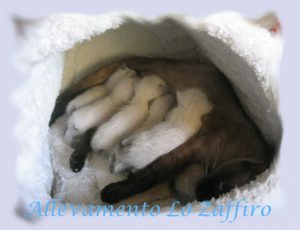 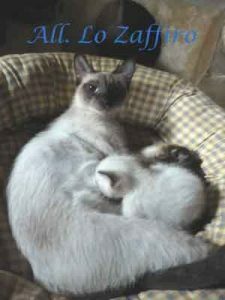 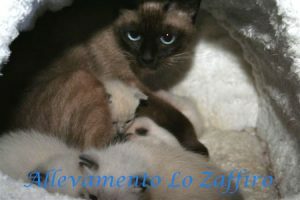 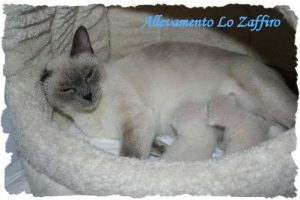 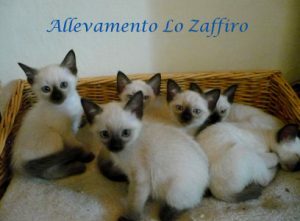 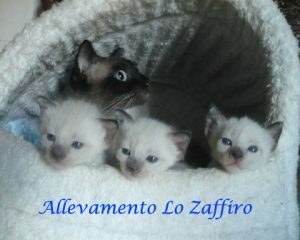 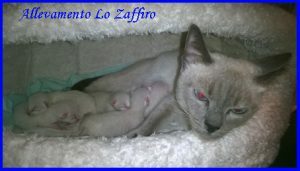 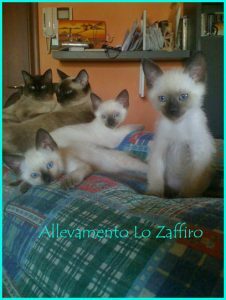 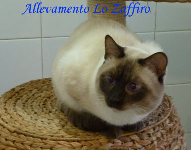 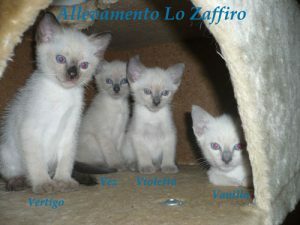 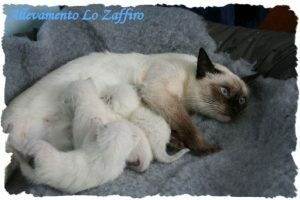 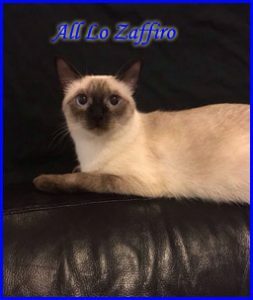 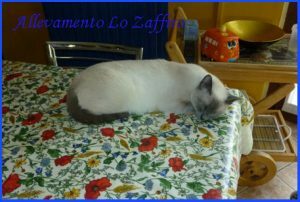 Past litters of Cattery Lo Zaffiro!